We’re a group of passionate, forward-thinking ecologists, biologists, scientists and engineers who believe we can change the world. We’ve been sorting, processing and analyzing environmental data for compliance reporting, monitoring and archiving for years. Twenty-plus years at Los Alamos National Laboratory (LANL) has put us in the middle of almost every environmental challenge. We’re engaged in economic and environmental initiatives that result in the greater good. Providing institutional support to help strategically manage the risks and opportunities associated with greenhouse gas (GHG) emissions and climate change. From our very own ranch revitalization project to developing a residential-scale septic system that reduces excess nitrogen and discharges an effluent stream clean enough to be beneficially re-used for landscape irrigation, our employee-owned company is committed to creating innovative solutions with the future in mind. 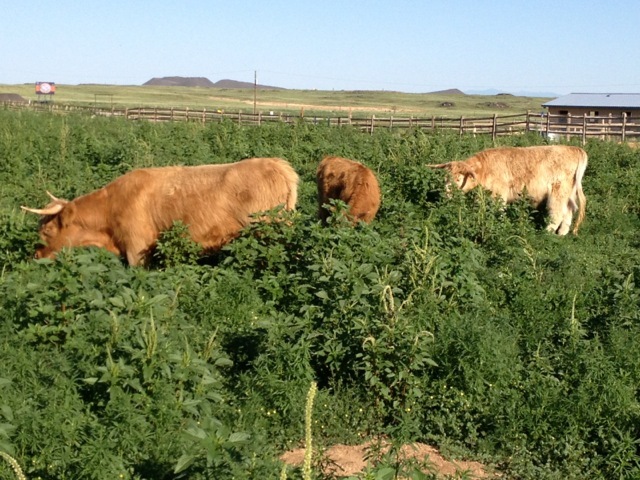 Rangeland Restoration: From dust to lush—bringing a New Mexico ranch back to life. 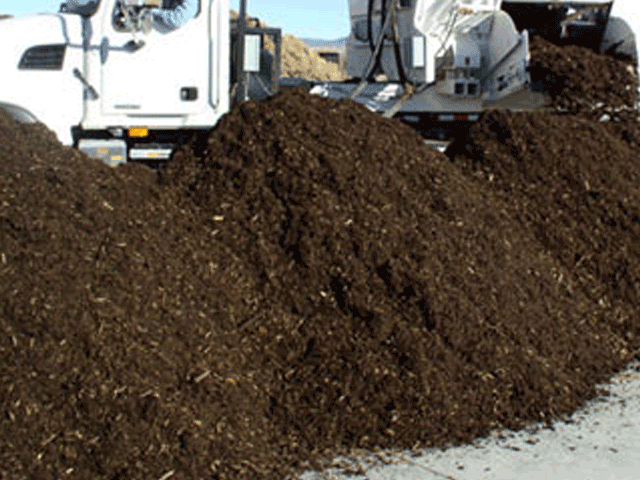 Analyzing the suitability of developing a biomass to energy production facility in New Mexico. 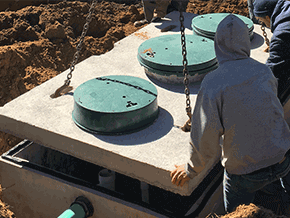 Helping Suffolk County, NY reverse decades of nitrogen pollution from aging septic systems with Pugo Systems. 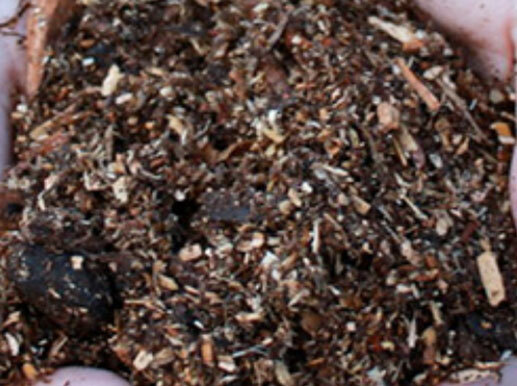 Reducing emissions from its landfill through in-vessel containerized composting could pay off.